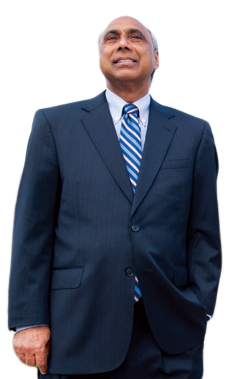 The Frank Islam and Debbie Driesman Foundation is a non-profit foundation started by prominent IT entrepreneur Frank Islam and his wife, Debbie Driesman. It is located in Potomac, MD, just outside of Washington, DC. to make the United States, India and the world a better, more beautiful and safer place. 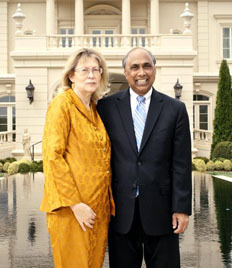 Frank Islam and Debbie Driesman Foundation supports institutions and causes, primarily in the Untied States and in India that advance the foundation mission.